I’m Ben, a documentary wedding photographer from Bedford, who frequently covers Bedfordshire, Cambridgeshire, Northamptonshire, Buckinghamshire and Hertfordshire with my partner and assistant Kim. Our reportage approach to photography ensures couples not only get beautiful photographs of their day as it unfolds, but also get photographs that are honest and natural – and not awkward or cheesey! 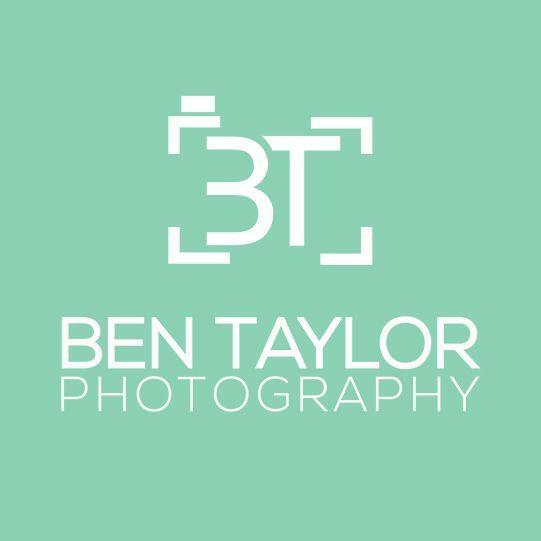 We also offer portraiture photography services and cover commercial events, and you can learn more about us at www.bentaylorphotography.co.uk.